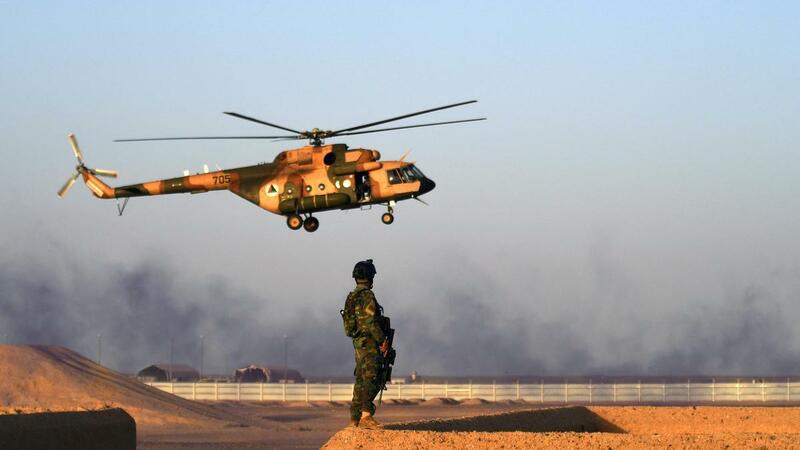 It has been reported by provincial police chief to 1TVNews that on Sunday, an Afghan commando helicopter had to make an emergency landing in Daichopan district of Zabul province.The emergency landing was a result of a technical glitch. No confirmation on casualties yet. 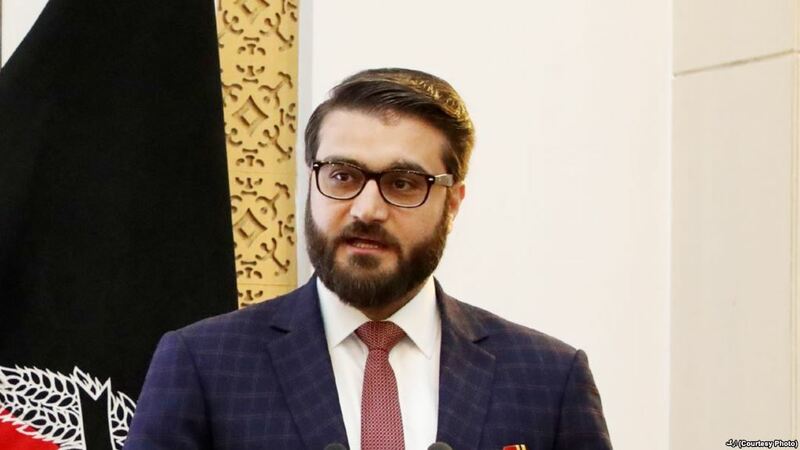 As Acting Pentagon Chief and US Defense Secretary Patrick Shanahon made a surprise to Afghanistan on Monday morning, NSA Hamdullah Mohib met with US delegation in Kabul. Both the sides discussed ANDSF improvements in peace process and Shanahon reassured the US government’s commitment to support Afghan-led as well as intra-Afghan peace talks. On his visit, Shanahon hasso far met with some military leaders and officials and is set to meet President Ghani as well. 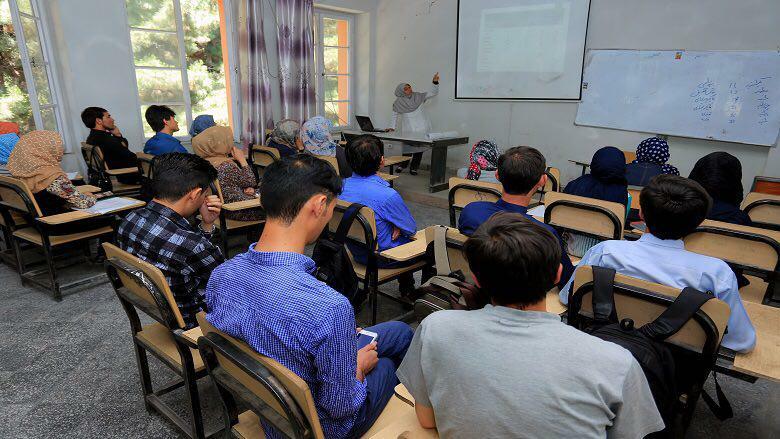 Faisal Amin, the spokesperson of Ministry of Higher Education announced that the first online learning system of Afghanistan (AfghanX) under the electronic learning programs of MoHE is ready to be launched and will soon be practically operationalized. AfghanX is the part of Massive Open Online Courses (MOOCs) program at MOHE. Amin explained that in 2018, MOHE had sent around 485 individuals for Bachelors degree, 874 individuals for Master’s degree and 192 others for Doctorate degrees to 41 foreign universities across the world. He added that presently, more than 3,50,000 students including 27% females are busy with their higher studies in public and private universities. This shows an impressive increase compared to 1381 when the total number of students were 22683. 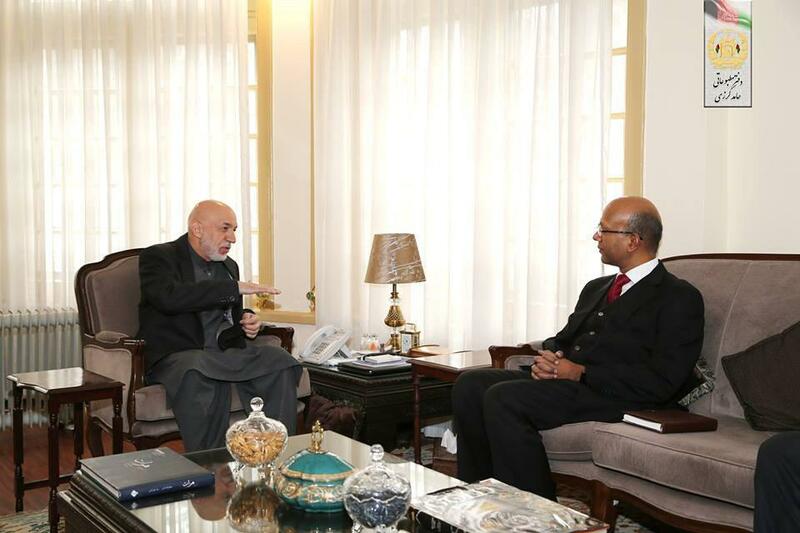 Former Afghan President Hamid Karzai met with Indian Ambassador to Kabul, Vinay Kumar on Monday. During the meeting, the two sides discussed the intra-Afghan talks that tookplace in Moscow last week as well as the Afghan peace process. The former president has called on the Ambassador of India to cooperate fully in the pursuit of a lasting peace in Afghanistan. Recently, US Special envoy Zalmay Khalilzad also called on the regional neighbours of Afghanistan to play and active and positive role in the Afghan peace process. According to media sources, Gen. Massoud Andarabi has been appointed as acting minister of interior. 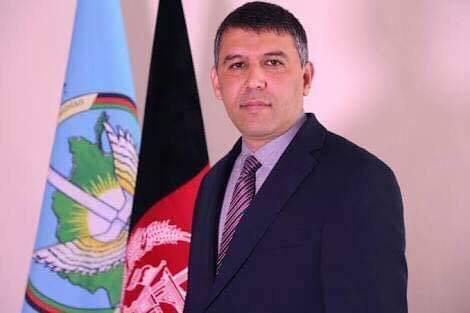 Gen Andarabi has previously served as operational deputy NDS chief and NDS acting chief.He pursued his higher education in Management and Information Technology. 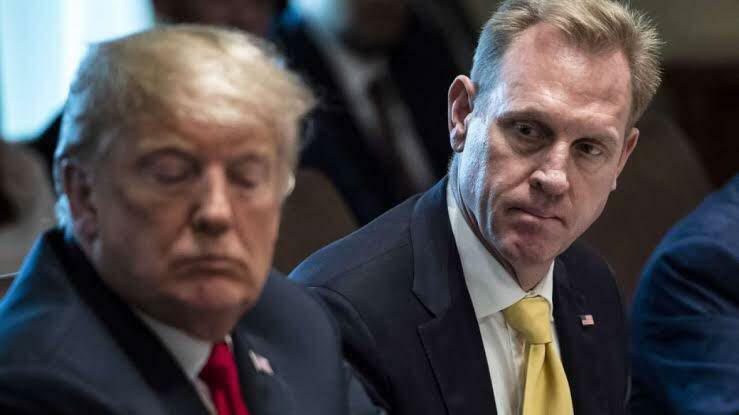 Ministry of defense said in a statement that Afghan acting defense minister met with Patrick Shanahan, the Acting Pentagon Chief, in the Special Operations Corps on Monday. The two sides discussed the issues of security and defense in the country, according to the statement. Mr. Khalid noting the recent achievements of the ANA forces, expressed appreciation for the full cooperation by United States with the Afghan Defense and Security Forces and called for their greater cooperation in training and equipping the Afghan National Army forces, the statement added. 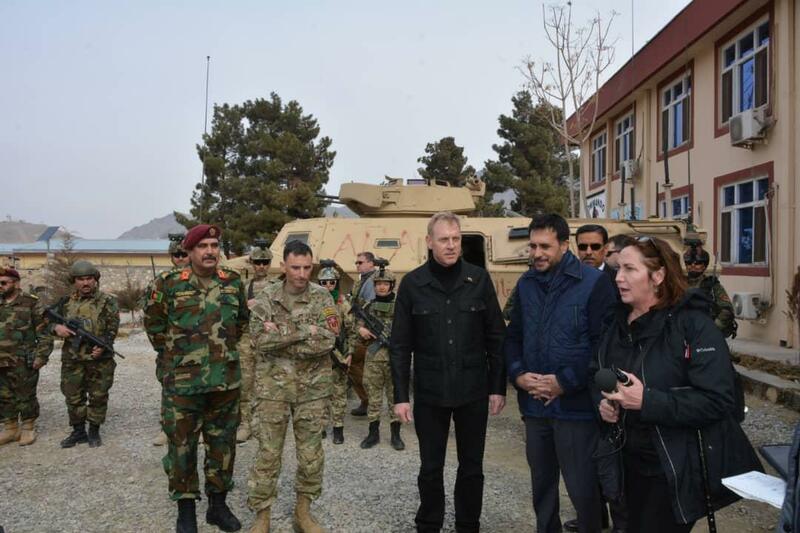 Mr. Patrick Shanahan, in return, assured his country’s cooperation with the Afghan National Army (ANA) forces and promised that his country would not leave Afghan army alone in equipping, education, training, and anti-terrorist activities. 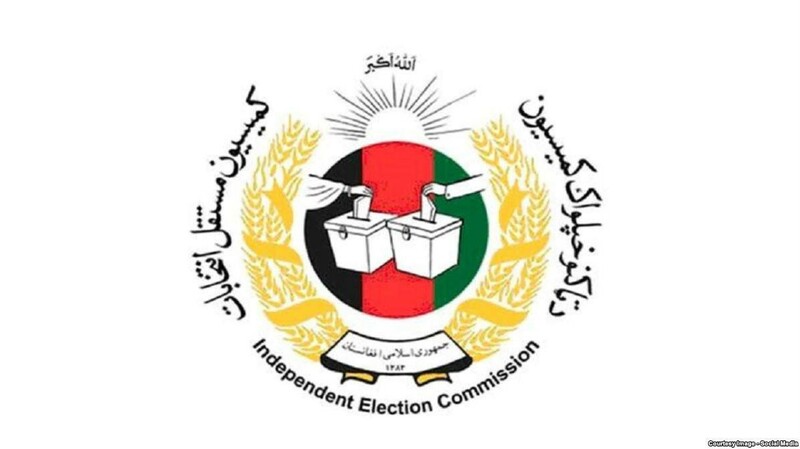 At the same time, the commission has emphasized that the president and the chief executive of the national unity government are among the candidates and are included in the list. Meanwhile, the statement said that the amendment plan is “an excuse to delay the presidential election of July 20”. This comes while many have called for electoral reforms in Afghanistan, including a call by international community. The press office of Mohammad Hanif Atmar, a candidate for the Afghan presidential election, quoted Mr. Atmar on Monday in a statement as saying that it was decided at the recent Moscow meeting that the government representatives would be also present in the next round of talks. 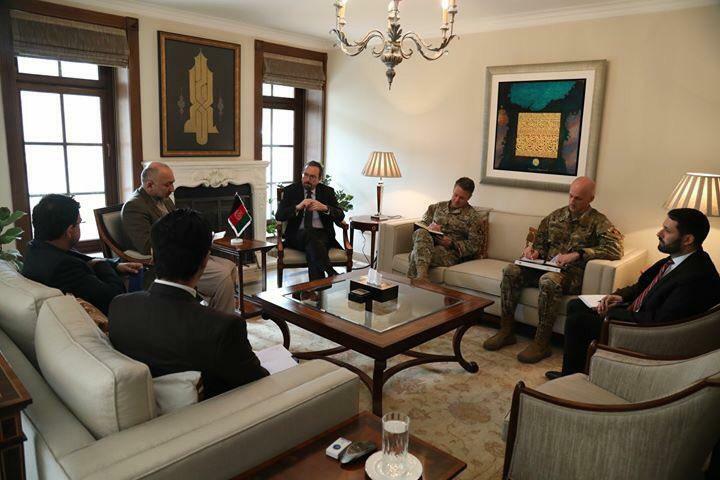 Atmar met with US Ambassador John Bass and Resolute Support commander, Scott Miller, and discussed the Moscow summit, along with US special envoy Zalmay Khalilzad’s meeting with Taliban, and other advances in peace, according to the statement. Mr. Atmar stated that the Taliban accepted the recommendations of Afghan political leaders and that both sides have reached many agreements including agreeing to maintain the values of the Islamic Republic of Afghanistan, human rights and women’s rights. During Counter- Narcotics operation, two drug traffickers carrying 18kg heroin have been arrested by Afghan National Police, the Ministry of Interior announced in a statement. 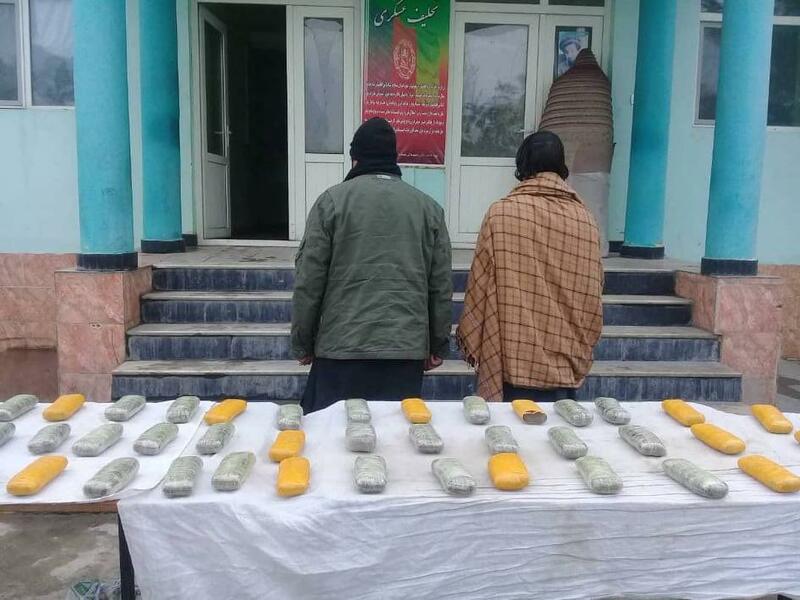 The operation was carried out in Taluqan City, capital of northeastern Takhar province.The two drug smugglers had “skillfully placed the 18kg heroin in a vehicle”, the statement said. In a separate report, Afghan National Police arrested two drug smugglers with 25kg hashish in Dushi district, northern Baghlan province. The drugs were recovered from a vehicle hidden in its compartments. 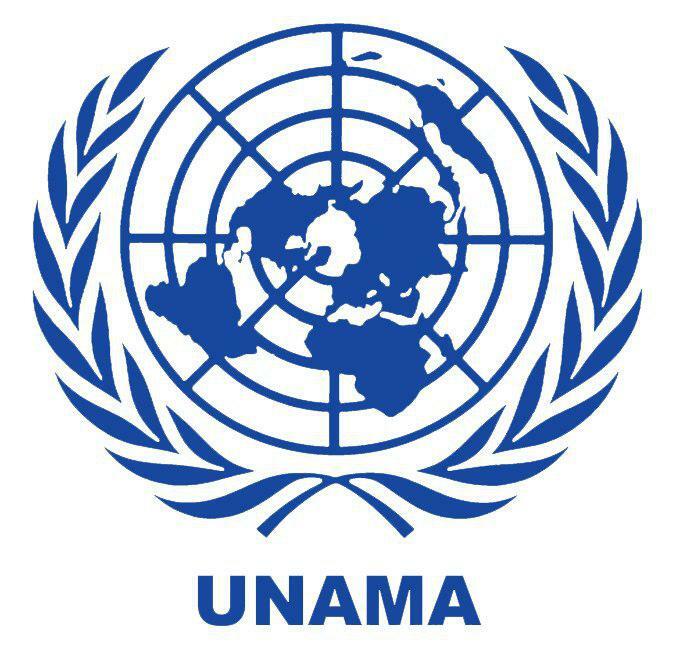 UNAMA released a statement to express concern over “credible” reports of casualties faced by Afghan civilians due to airstrikes on Friday in Sangin district of Helmand. It also announced that it has followed up on the reports and that the UN mission will share its findings when established. Reports of more than 10 people facing casualties in Sangin district of Helmand province surfaced on Sunday. As per sources, the casualties were caused by airstrikes which were launched in an ongoing fight between Afghan security forces and the Taliban. Patrick Shanahan arrived in Afghanistan on Monday on his first trip as acting U.S. defence secretary and said it was important for the Afghan government to be involved in talks, from which it has so far been sidelined. “It is important that the Afghan government is involved in discussions regarding Afghanistan,” Shanahan told a small group of reporters travelling with him on the unannounced trip, as reported by Reuters. He also said that the United States has important security interests in the region and wanted to hear from commanders on the ground. He will meet U.S. military officials and the Afghan leadership, including President Ashraf Ghani. Shanahan replaced Jim Mattis, who quit in December over policy differences with U.S. President Donald Trump. 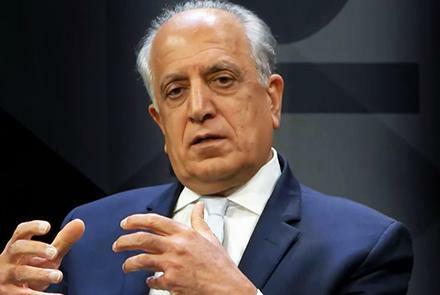 Special Representative for Afghanistan Reconciliation Zalmay Khalilzad is set to lead an interagency delegation to Belgium, Germany, Turkey, Qatar, Afghanistan, and Pakistan from February 10 – 28, as announced by his spokesperson. The statement added that the “trip is part of an overall effort to facilitate a peace process that protects U.S. national security interests and brings all Afghan parties together in an intra-Afghan dialogue through which they can determine a path for their country’s future”. The statement also added that while Khalilzad meets with allies and partners to discuss mutual efforts, he will be consulting with the Afghan government throughout the trip.